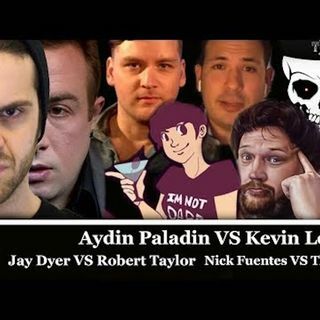 Explicit Warski Live – Jay Dyer Vs Robert Taylor Round 2! Debate! A wild, epic Warski stream of debates, drama and heat – the show reached 5 k live and in the top 5 global streams, with almost 50 k views overnight. Robert Taylor returns to debate me on Theism!